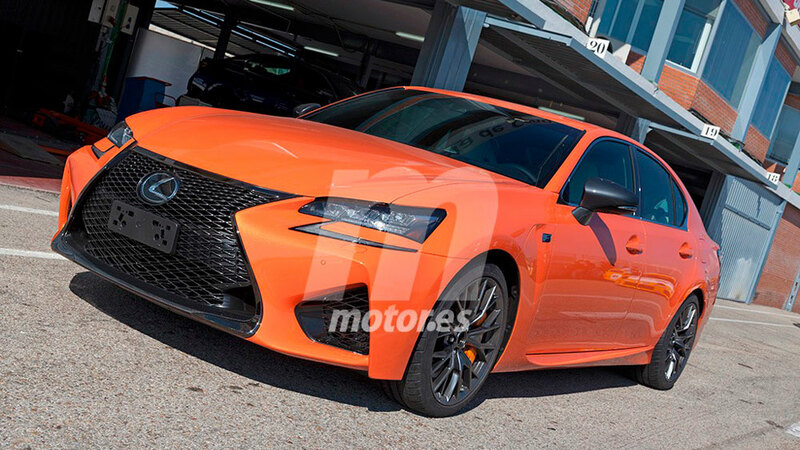 Even with the GS F focus on performance, releasing a four-door sedan in orange is a bold move from Lexus. 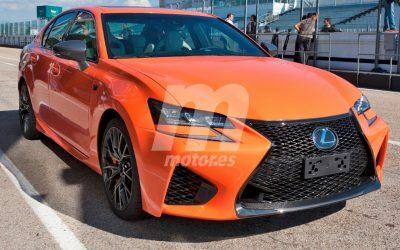 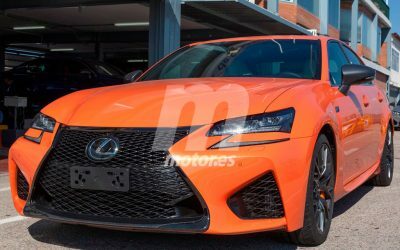 But let’s not overlook a fact even more important than the color of the GS F — these photos were taken at a racetrack, which can only mean good things. 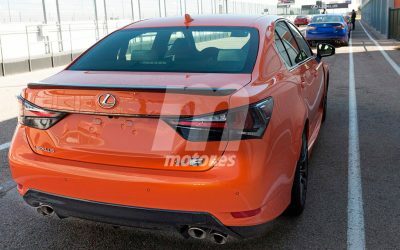 More on that later this week! 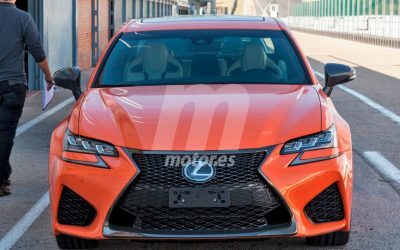 Lexus Cohen: I wonder if Molten Pearl and Ultrasonic Blue will be available on the GS FSport.